Tomatoes are a much beloved garden favorite and even those who don’t think they like them are fans of such things as catsup, spaghetti sauce and pizza. 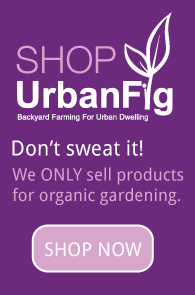 It should come as no surprise then that the tomato is the #1 garden plant grown in the United States.You can grow them too, right in your home garden and we’re here to help you get started. Starting tomato seeds is easy. With a seed starting tray filled with soilless seed starter medium or prefab pods that have been moistened, drop a tomato seed into place and cover lightly with moist starter medium. Covering the container with a lid or plastic wrap will hold in the moisture and warmth that the seeds will need to begin the germination process. Place the tray in a warm draft-free location for 2-3 days, then check daily for signs of germination. 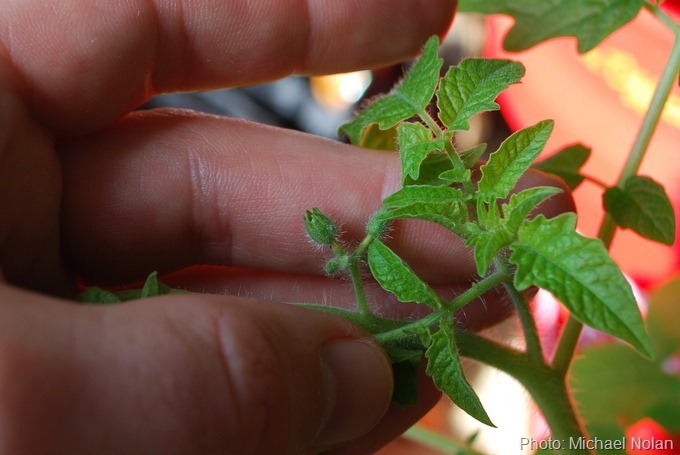 In as few as 2 weeks your new tomato seedlings will begin to get their first true leaves. This is a good sign that your plants are stable enough to transplant into a larger seedling pot where they can continue to grow until they are able to be transplanted into the outdoor environment. Make sure that your indoor tomato seedlings get as much sunlight or artificial light as possible to avoid your seedlings becoming leggy and fragile. The process of hardening off your tomato seedlings is just another way of saying that it is time to get them acclimated to the outdoors before they go into the ground. To do this, take your seedlings outside on a warm, calm day and allow them to spend a few hours in a protected environment. Bring them back inside at night and when the weather is below 45 degrees, but repeat the process for several days prior to transplanting in the garden. This will reduce shock and help your new tomato plants to thrive in the urban garden environment.